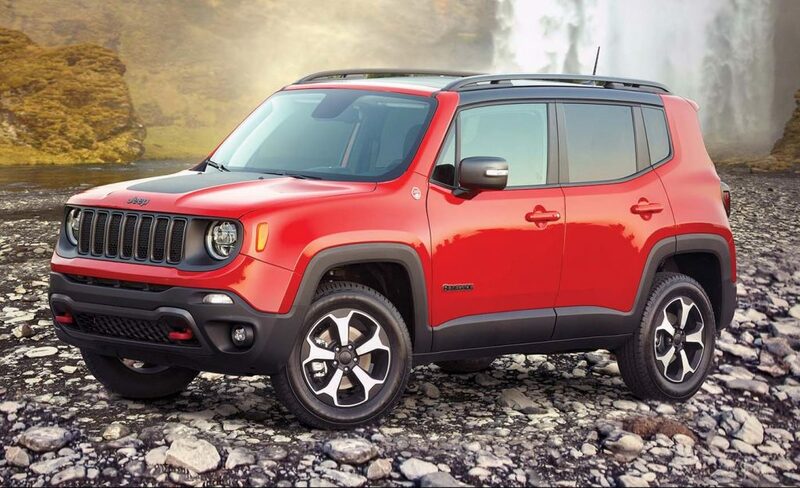 The Fiat Chrysler Automobiles (FCA) division announced Oct. 8 it will build a plug-in hybrid version of the compact Renegade in Italy. When it goes on sale sometime in 2020, it will be one of 30 new FCA models to use conventional hybrid drive, plug-in or fully electrified systems. That mix will include a new plug-in hybrid Jeep Wrangler, a Ram pickup with electric-motor assist (available for 2019) and the already-in-production Chrysler Pacifica Hybrid minivan. FCA said at an investor meeting in June it would spend $10.3 billion to expand its hybrid and electric portfolio with a dozen new powertrains. The plug-in Renegade will be among the first products in FCA’s move toward electrification.